Tenerife Luxury Holidays – Exploring the world in comfort. 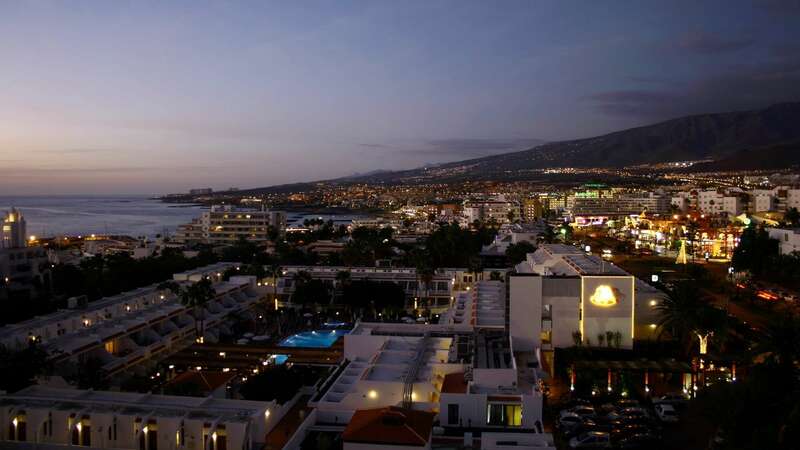 We have quality resorts, apartments, aparthotels and hotels for accommodation rentals in Tenerife. we’ll do our very best to locate something very comfortable for your party. We locate accommodation for you from different sources in and outside Tenerife. No matter what size apartment or villa you want, we can usually supply whatever you need. If you just need a quick sunny break for a week in a small studio in a popular resort in Las Américas or if you want something a little more upmarket such as a secluded 5 bedroom villa with private pool for a few weeks, just contact us. We’re here to help make your holiday a very happy one, one to remember for many years to come. You’re more than welcome to try our services .We will guide you to some of the best Canarian places to eat & exciting places to visit you may be pleasantly surprised.We’d love to hear from you. We can offer advice on most aspects of your holiday in Tenerife. We provide a special informative “Infopack” with all sorts of information about making your holiday a much more enjoyable one.From the time you book your holiday (when you’ll need travel insurance), until you return home, we can give you some helpful hints to make your holiday experience one to remember without any problems. Luxury trips need to be well planned out to ensure that you have a great trip from the minute you leave your abode. Most people embark on a luxury trip, but end up having to make last minute bookings or going over their budget due to improper planning. Fret not, for we have compiled a list of tips to specifically aid luxury travel needs. 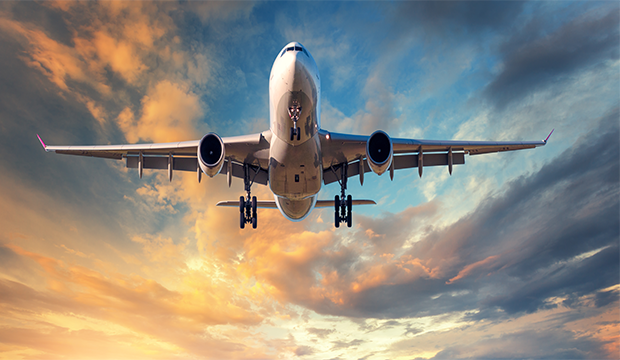 Book premium or first class tickets to avoid the hustle and bustle of economy. With first class tickets, you are sure to get the luxury experience from start to finish. The economy class can be a mixed bag and it is very difficult to predict the kind of passengers you’d be seated with. Also who doesn’t like to get pampered on a long journey? So book early and remember to book first class. Having a personal driver to take you around places is a hack that you never knew you needed. Most of the time what happens is that people end up visiting a great place, have a great time and by the time they are back in their hotel room; they are exhausted by all the driving. 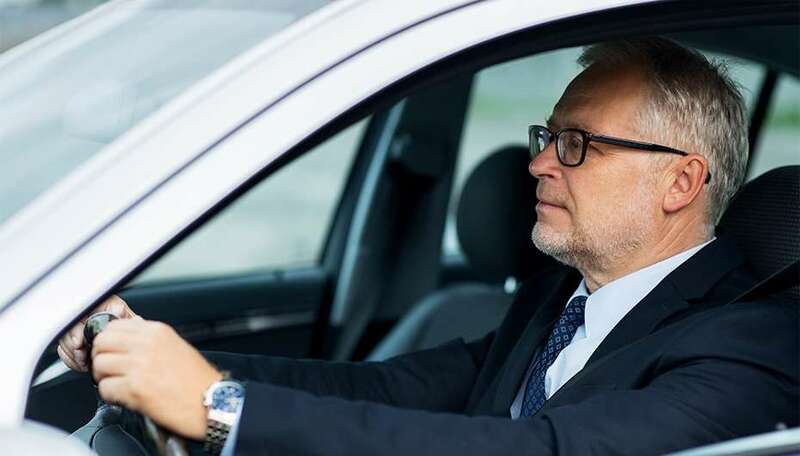 Having a personal driver also makes sense if you are going to be partying on your trip; otherwise one person has to stay away from the booze to be the designated driver. This is not the place where you try saving up because you’d end up having to shell out a lot of money if you are taking the cab option or you would end up being tired due to the driving. Also a luxury vacation is not the time to worry about traffic, now is it? Book a 5-star hotel to give that added perk. There is no point having vineyard tours and coming back to a cheap motel that doesn’t even sell wine. Are you getting our drift? If you have the budget to go on a luxury tour, then you should be having enough cash to stay at a 5-star hotel. A premium place will go out of its way to make sure you are having a great time by personalising the whole experience. They will do their utmost best to ensure that you return and choose the same hotel again; so don’t potate around what hotel to choose and go for the one that is on top of the food chain. Make sure to build a great rapport with your hotel concierge; he is the man with the plan. A hotel concierge is well connected in the community and will get you on the list of every A-list place that you want to visit to, if you can build a good relationship with him or her. The secret is to not tip them when they help you, but to tip them on the first time you meet them. Because when you tip them for the service that they do, then the whole ordeal becomes a transaction. A transaction is not what you want; what you want is a friendship. Paris-Anyone who visits Paris for the first time presumably has a similar bucket list of significant attractions to hit: The Louver, Notre Dame, The Eiffel Tower, and so forth. Simply ensure you abandon some time to meander the city’s fabulous boulevards and eat in the same number of cafes, bistros and brasseries as could be expected under the circumstances. What’s more, remember the shopping regardless of whether your tastes rushed to Louis Vuitton or Les Puces (the flea market), you can discover it here. London-There’s such a great amount to see and do in London, it’s anything but difficult to be overpowered. Significant sights like the Tower of London and Buckingham Palace are on most guests’ itineraries, yet regardless of what your interests, you’ll presumably discover something here. Art lovers should rush towards the National Gallery and the Tate Modern. On the off chance that military history’s your thing, don’t miss the Cabinet War Rooms. At last, overlook all that you’ve known out about bland, soft British food the restaurant scene here is breathtaking. Rome-It’s nicknamed the Eternal City which is as it should be. In Rome, you can drink from a street fountain sustained by an ancient aqueduct. Or on the other hand observe a similar profile on a statue in the Capitoline Museum and the person making your cappuccino. (Which, obviously, you know never to arrange after 11 am.) Rome is likewise a city of complexities, what other place on earth could be home to both the Vatican and La Dolce Vita? Bali-Bali is a living postcard, an Indonesian paradise that feels like a dream. 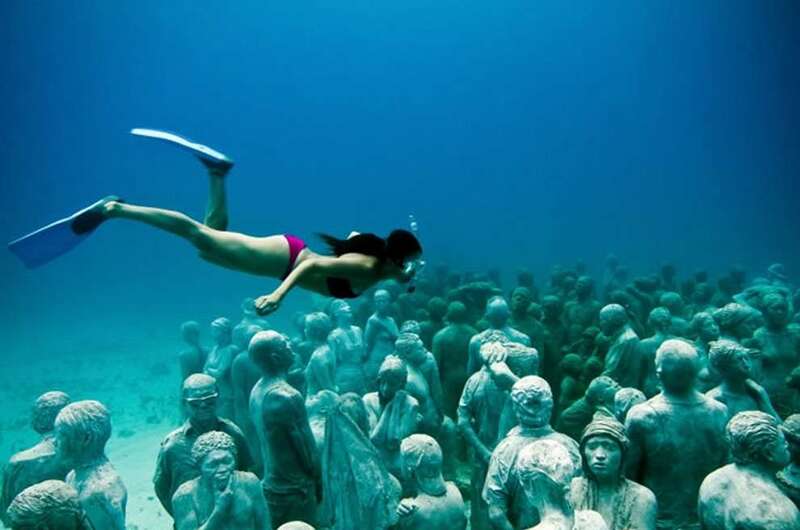 Douse up the sun on an extend of fine white sand, or commune with the tropical creatures as you dive along coral ridges or the brilliant wreck of a WWII war ship. On shore, the lush jungle covers stone sanctuaries and naughty monkeys. The “artistic capital” of Ubud is the ideal place to see a cultural move execution, take a batik or silver-smiting workshop, or invigorate your mind and body in a yoga class. Crete-Crete is the largest of the Greek islands and is a paradise for tourists seeking sunshine, beaches, and culture. Chania lies on the northern coast of Crete. It’s the second largest city on the island and is served by an airport. Upon entry, contract a car and drive the 30 kilometers up to the White Mountains. This lovely setting is ideal for unwinding or completing a spot of strolling and is likewise a decent base to investigate the locale’s attractions. Prague- It’s as yet an amazing city with uncommon historic and cultural sights, and it’s certainly justified regardless of a visit. The frequently rebuilt Prague Castle has sat above the city since the ninth century, and the synagogues and graveyard of the Jewish Quarter are must-sees. Nightlife here is diverse and plentiful, from trendy clubs to sophisticated wine bars to late-night cellar bars. Marrakech-The “Red City” of Marrakesh is a supernatural place, brimming with markets, gardens, palaces, and mosques. Investigating the personal courtyards and snaking back streets of the historic Medina can without much of a stretch gobble up a day. Find inner peace at the quiet Jardin Majorelle or take in the beauty of one of the city’s historic mosques (observing that, unless you are Muslim, you are not permitted to enter). Are you a regular traveller or a newbie? This is a question of which the answer could either end up being exciting, boring or right down depressing. Some people, whether it’s due to the nature of their job or whether they’re just really lucky, get to travel all the time and never get to spend any time at home. For these individuals, the hype about travelling probably wore off already. 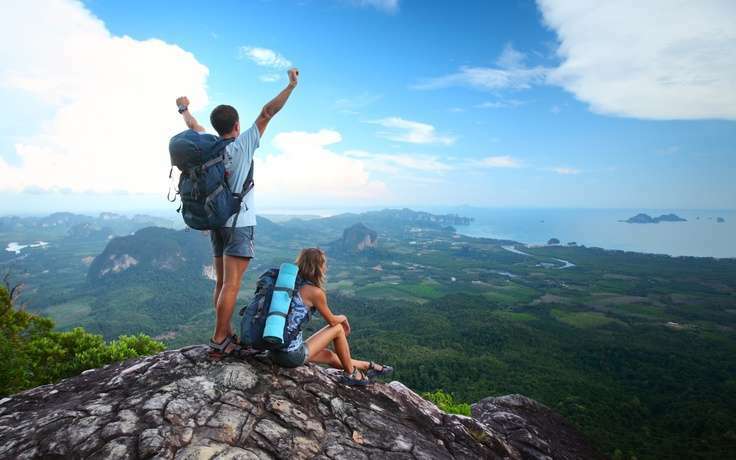 For those who have the spirit of a traveller and are constantly planning what their next destination will be are probably filled with excitement. 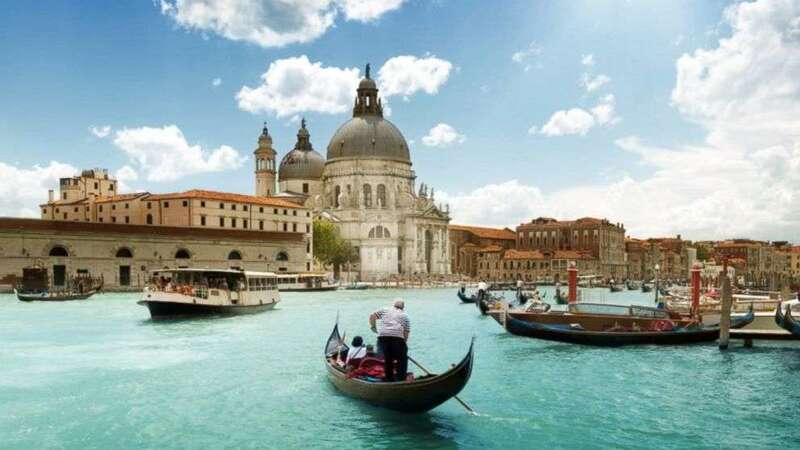 In fact, their whole year might revolve around going to some of the most loved and most common destinations like Thailand or Rome. When the question of ‘where you have travelled to” comes up, however, most people will give you a list of the most famous travel destinations in the world. Taking your thoughts, a little further than that, have you ever wondered if there’s something else out there that could be just as amazing, or even more amazing than what everybody else is used to? Well, without further ado, let’s indulge you in some of the most beautiful places on earth, that you probably haven’t even thought of visiting. Although you might have heard about this gem before, we can’t emphasise how worth it this French Polynesian island will be to visit. The island was once a volcano but now, is just considered as one of the most beautiful islands on earth and to make it even better and distinct from other islands, the island has a barrier reef. This reef allows for major ecosystems, as well as clear blue water everywhere around you. Definitely a must. Majestic is the word that barely describes some of the most beautiful waterfalls on earth. Why not skip Europe this time and go to Africa! 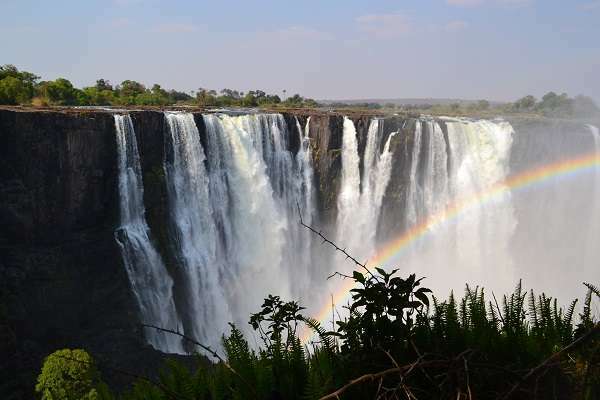 Situated on the border of Zambia and Zimbabwe, as the biggest waterfall in the world, you definitely need to see this. As a rather unconventional pick in the past, the Amazon River has become a destination that has brought interest to many people around the world who are looking for something new, exciting, different and in tune with nature. It houses the biggest rainforest in the world, as well as the biggest river. This rainforest is a must-see as it represents more than half of the world’s existing rainforest. Just imagine what you could discover in there. Like China couldn’t get any better, these mountains definitely set the bar when compared to others all around the world. Due to its weathering and erosion, the colour is caused by the results of trace minerals that are associated with the sandstone. This thus leaves the effect of something that looks like a painting. If you’re a creative or photographer, then this spot is number one if you’re looking for something different and mesmerizing. Although situated in Europe, a favourite, we just couldn’t leave this fairy-tale of a destination out. Built in the 19th century, a castle of wonder that was inspired by Disneyland’s Sleeping Beauty Castle. 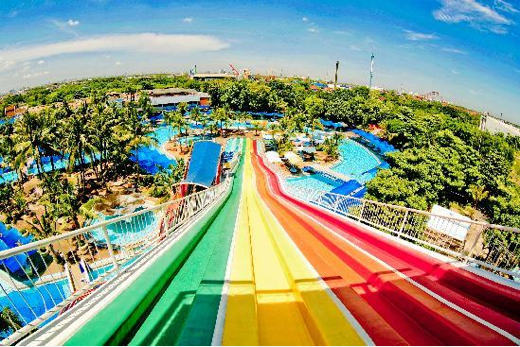 Something that simply can’t be seen anywhere else and must be added to your bucket list. This trip includes a German retreat and is best to visit during its summer months. While travelling, we often tend to walk to many places; we move around quite often to visit all the tourist spots. 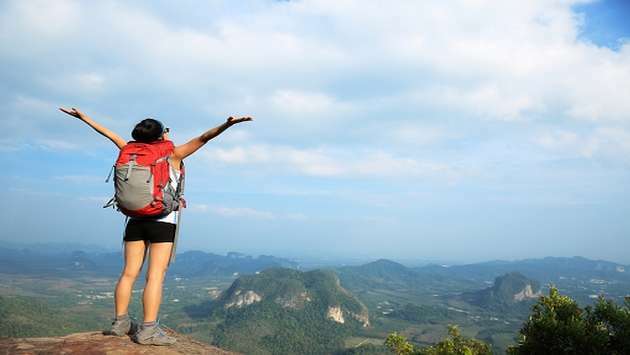 If you have ever been on a hiking trip, you will know the amount of energy you will have to spend to reach your destination. Such intense physical movement helps you burn calories thereby protecting the health of your heart. When you travel to another location, you will have to make sure that you have everything you need to survive in the new location. You need to make sure to get the tickets ready, find out a place to stay, look out for restaurants, tourist spots etc. When you do all these things, you are basically giving work to your mind and keeping it sharp. It is a brilliant experience to interact with new communities and to get to know about culture. You will learn a lot, and it is something you will never forget. Most of us live a life where we are stressed all the time and have very little time to do anything for ourselves. Whenever you get time, never hesitate to pack your bags and go on a vacation. It might even be a weekend getaway but taking a break from the daily hustle and enjoying the environment of a new atmosphere is very relaxing and rejuvenating. Travelling with your friends can be a lot of fun as you explore new places together but travelling alone helps you to explore yourself. Meeting new people and going to a new environment is always exciting and thrilling. You might feel overwhelmed to get out of your comfort zone, but once you do that, you will have the confidence to face any challenges in life. After going on a trip, you will be much happier, and you would want to keep exploring new places. You also get a sense of satisfaction that you have learnt new things and lived through new experiences. Such new experiences give us moments to cherish forever. Some of the best memories are made when you travel, thus try to make as much as you can. Often referred to as Holland, Netherland is one country in Europe that doesn’t receive enough credit for its beauty and wonderful culture. 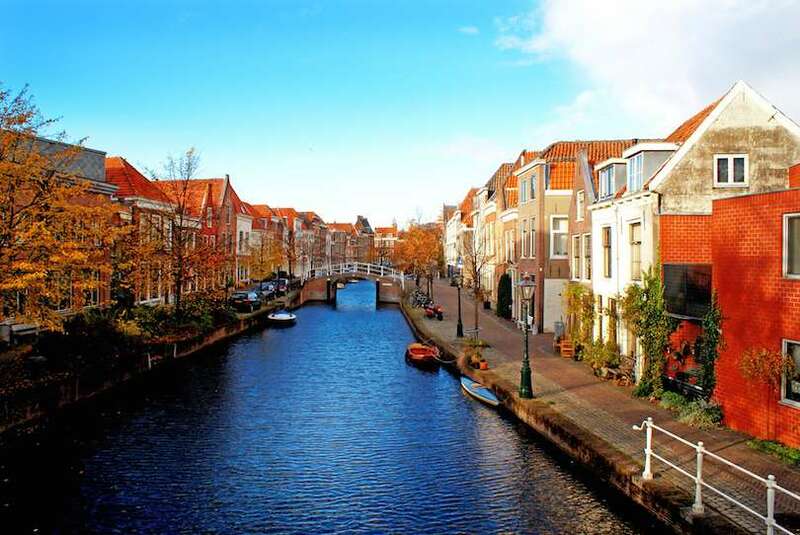 Sure, there are many other elite countries in Europe, such as France, Italy, Germany and more, but Netherland has a different type of interest and beauty to it. It can be described as the ‘country next door’. 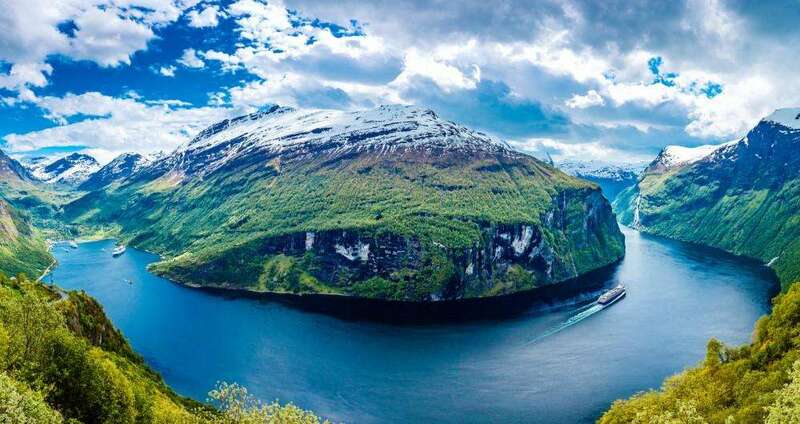 A country that looks normal but is most definitely not bland and with some of the best activities, landscapes, culture and cuisine, you’ll be foolish not to give this beautiful country a go. This is one experience you’ll definitely want to be a part of. Many visitors, in fact, come from all parts of the world, just to experience this country’s majestic city in all of its glory. While the siting of the canals of Amsterdam are similar to those of Venice, it is somewhat different and allows for a sense of vibrancy. 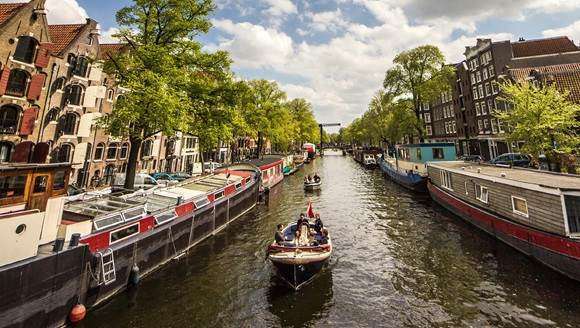 This is considered one of the most adored attractions in Amsterdam and just as in Italy, you can take a boat tour on the canal. Best known as Keukenhof and also referred to ‘the Garden of Europe, this set of flowers has ever colour you could ever imagine. Situated just outside of Lisse, Netherlands houses the biggest garden open to the public than anywhere in the world. While this garden spans over 70 acres of land, you’ll definitely be feeling like you’re stepping into one amazing dream. Difficult to pronounce, yes. This museum is a famous Dutch National Museum that is located in Amsterdam for all to see. Sparking an interest, it is filled with various collections of art which includes many antiques, paintings and more than 250 rooms that houses it. There are also up to 35,000 books that have been written by artists and some of the most impressive paintings in the world. The museum is mainly focused on traditional Dutch artefacts such as sculptures and ancient handicrafts. A proper visit to this attraction will take a full day. As the last church that was built from red bricks in the Gothic style, this historic church is a must-see. Found in The Hague, this building was built in the 13th century and was only finished in 1539. Be sure to check out the bell tower which is the highest tower in Holland, containing 51 bells. Not to forget about the nature lovers, visit one of Netherlands beautiful national park. It is considered as the biggest and most famous in Netherland, spans over 13,800 acres and well, looks a bit like a perfect painting to be exact. If you enjoy bird watching, breathing in the open air and enjoy seeing animals, then this is the right pick for you. Tenerife is home to some of the most beautiful pieces of coastline in the Atlantic Ocean. With its white sands, black sands, or no sand at all coupled with the combination of high massifs, volcanic pebbles, and fine-grained shores, no wonder they call it the Island of Eternal Spring. The place has a little bit of something for everybody, and if you’re looking for things to do in Tenerife while you’re out enjoying the sun, we’ve tracked down some of the best activities to help make your day. There’s nothing like a good adrenaline rush out at sea. The people working at Imagine Tenerife can help you out with a whole variety of water sports that let you see the sights in the most dynamic way possible. You can either ride a jet ski out for a quick lap under the cliffs or get a high vantage view with a parascending trip. In Tenerife, you can take a cruise to see whales and dolphins along with the best of the island’s coast, complete with lunch and some time for a swim, before eating of course. If you’d like a trip that has door-to-door service from local Tenerife hotels, then one of Viajes Teide’s catamarans is the best option. 3. Dive into a lava pool. Tenerife’s north coast was shaped by ancient volcanic rock and is home to a stark landscape, leaving some terrific natural reservoirs that are sheltered from the Atlantic waves. Local tourism companies have packages that put together an outing that takes you out to the shore for a whole day of relaxing by the water with some of the island’s best rocks for company. Tenerife looks impressive enough above the water, but if you want to see another side of the place, then you can take an underwater safari takes you down aboard a spacious vessel that has substantial viewing windows so you can see all the fish, shipwrecks and scuba divers around. With its tropical nature and ocean, Tenerife’s atmosphere itself can be a big help when you’re trying to find your inner zen and is also the perfect time to give yoga a go.You can go to an outdoor class where you can practice and hone your poses on the peaceful, grassy parkland under the palm trees by Playa del Duque, making it one of the perfect places to get refreshed and rejuvenated. You can work on your breathing exercises with the warm sea air on your face and get a real impression of how proper meditation gets is done. 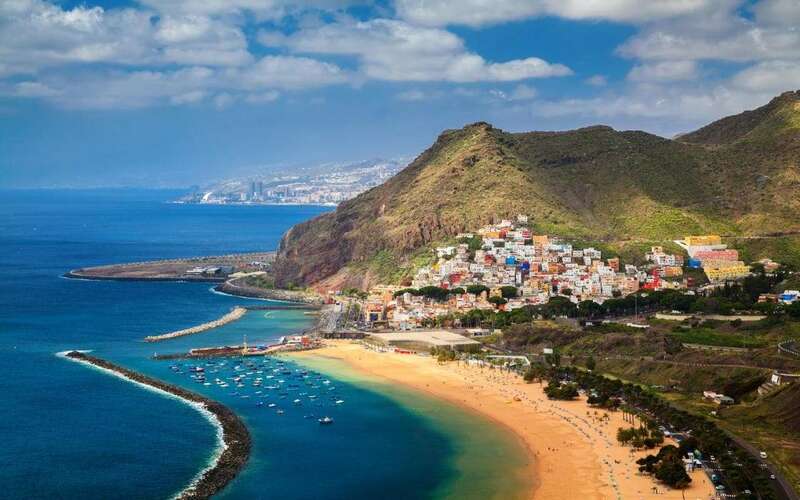 Tenerife is the biggest of the Canary Islands. 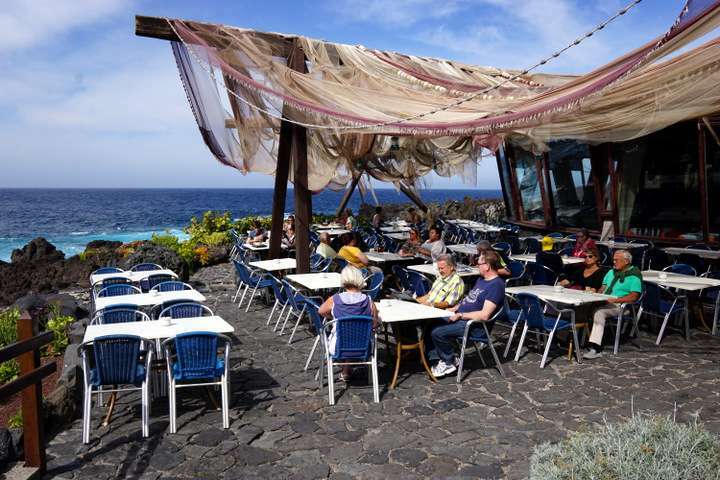 English and German travelers come to Tenerife consistently to visit its astounding shorelines and energetic nightlife. It is likewise exceptionally well known among holidaymakers from the Spanish promontory, particularly amid Easter time. It offers rich backwoods, colorful fauna and greenery, deserts, mountains, volcanoes, lovely coastlines and tremendous shorelines. The climate is the main reason many people rush to Tenerife’s shores, to appreciate the daylight all year. Safe, family-accommodating and only a four-hour flight away, it is reliably one of Britain’s best winter sun goals. Playa de Las Américas is the island that attracts all tourists while its neighbor, Los Cristianos is appropriate for more sophisticated visitors. Costa Adeje’s four-and five-star lodgings, chic boutiques, and shorelines are the expanding market choice. In the south-east, El Médano has close steady exchange winds and brags the best regular shorelines on the island. Los Gigantes in the west appreciates long daylight hours and gives a calmer contrasting option toward the south. 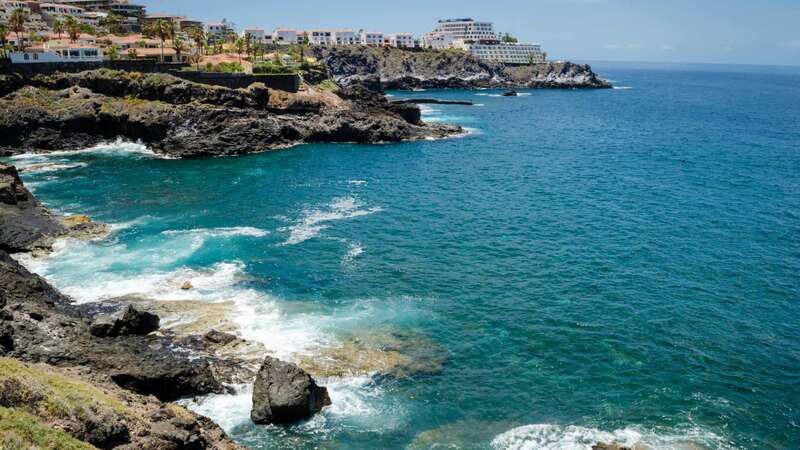 In the north, Puerto de la Cruz is the greenest and most conventional resort with courts, professional flowerbeds and simple access to memorable focuses while Santa Cruz consolidates shoreline time with shopping, squares and workmanship displays. As Tenerife has a spring/summer atmosphere lasting through the year, there is no awful time to visit. You are destined to see some rain, especially in the north, in November and February/March. High season is January to Easter. Flights from Britain are extensive and less expensive in the winter months while lodging costs are at their most elevated. With warm, bright days and pleasant evenings, September is one of the most pleasant months to visit, and costs have not yet hit their regular high. A visit to Tenerife is not finished without taking the cable car to the summit of Mount Teide, Spain’s most elevated mountain, for all-encompassing perspectives of the island. Another most loved movement is to make a beeline for stunning Garachico to savor espresso the prettiest court on the island and swim in the stone pools slashed from magma. For an essence of the genuine Tenerife visit La Laguna, the previous capital and a Unesco World Heritage Center, which has mixed design spreading over four centuries, incredible shopping and a flourishing tapas scene. In case you’re a trekking lover, don’t miss the antiquated shrub woodlands and tough canyons of the Anaga Mountains. A huge variety of food can be sampled on the Canary Islands, so get ready for a taste sensation – Canarian style! The Spanish dishes with influences from Africa and Latin America. Of course, some recipes are traditionally Canarian, and these can often be found on the menus of hotels and restaurants all over Tenerife, alongside dishes from around the world. El Paraiso is situated in the town of Valle San Lorenzo, around 15-minute drive from Los Cristianos. It serves Canarian sustenance, yet in addition, provides food for British tastes. Restaurante Excalibur is located in the town of Cabo Blanco. One of those “concealed pearl” puts that relatively few individuals think about yet. Additionally, around 15 minutes’ drive from Los Cristianos. La Tasca De MiAbuelo. In the focal point of Los Cristianos, this is commonly Canarian, particularly mainstream with local people. It will be ideal if you take a note that this eatery is no more. Its premises are now being possessed by an Italian one called L’Italiano. Casa Pedro, at Las Chafiras. This is truly a shrouded diamond and is known just to a couple of ex-taps and a few voyagers. Simply off the motorway, while in transit to the airplane terminal. Restaurante San Martin is located at Cabo Blanco. Referred locally to Brits as “The Pig Farm,” this Canarian eatery spends significant time in suckling pig and cooks for vast gatherings. La Bamba, Guargacho. On the main street of this little town not a long way from Las Galletas, this is yet another average Canarian eatery/bar. This is a genuine restaurant típico. El Parador is located in Guargacho. The restaurant is a replica of La Bamba. 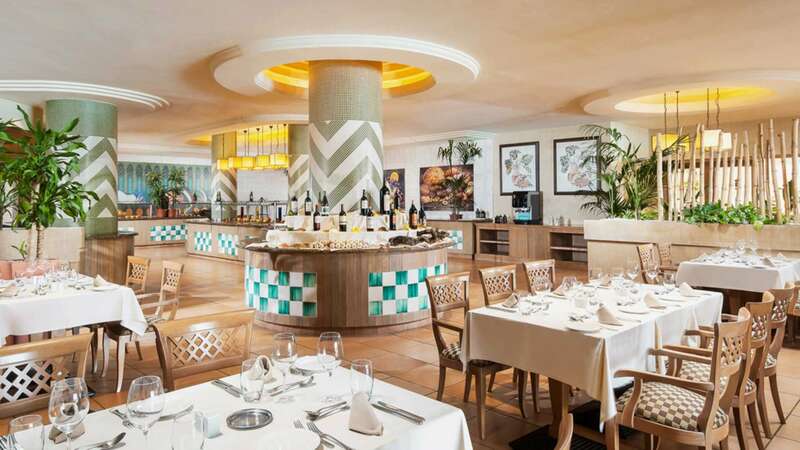 On the off chance that you are set up to encounter the genuine Tenerife eating out involvement, you truly are spoilt for decision. Bar Apolo, ApoloCenter, Los Cristianos. Presently you are getting down to the uncovered essentials. The magnificence of this tapas bar/diner is that it opens late at night and remains open pretty much throughout the night. Restaurante China, Las Americas. There is a bounty of Chinese eateries in Tenerife, all basically at a similar standard. In spite of the fact that its name, converted into English is the fairly unsuitable “Eatery China,” the sustenance and administration are a long way from it. Tenerife is a major tourist attraction of Spain. Things that Tenerife is well-known for is discussed below. Mount Teide is the third most astounding volcanic structure and most voluminous on the planet after Mauna Loa and Mauna Kea in Hawaii. It is the most elevated top on the Canary Islands and in the entire Spain. The arrangement started 170,000 years prior to the giant fall of the previous volcanic building, which was much greater than the one that stands today. The disaster occurred on March 27, 1977, when the airplane terminal rapidly ended up congested with stopped airplanes hindering the main runway. The impact happened when KLM 4805 started its departure run while Pan Am 1736 was still on the runway. The effect and resulting fire slaughtered everybody on load up the KLM fly and the vast majority of the tenants of the Pan Am, leaving just 61 survivors from the plane’s front area. The Platanos de Canarias was first presented on the island toward the end of the nineteenth century. Portuguese boats brought the banana plants over from adjacent Cabo Verde. They additionally brought huge amounts of the yellow tropical organic product the Platano. Shipments of Tenerife bananas to England and Ireland were administered from 1895 ahead by the Forwarders Elder Dempster and Co.Ltd. The locally brewed beer is less expensive than brands found in the UK with Tenerife’s Dorada, or Tropical. Brands found in the UK, similar to Guinness or Strongbow, are more costly than nearby brands and the cost for a half quart is regularly around the €3, which is as yet an enormous diminishing on the cost in the UK. Pappas arrugadas is a conventional boiled potato dish consumed in the Canary Islands. It is normally presented with a stew pepper garlic sauce, called magic Rojo, or as a backup to meat dishes. Pappas arrugadas is viewed as a mark dish of Canarian cuisine.The dish is once in a while presented with Conejo en salmorejo, a typical Canarian rabbit stew. There is a dialect used to impart over the expansive separations crosswise over valleys called “SilboGomero.” The dialect was in threat of ceasing to exist in the Twentieth Century. It was recorded as a “Masterpiece of the Oral and Intangible Heritage of Humanity” by UNESCO in 2009. Francisco Franco was the General Commandant in the Spanish Civil War that took place in the year 1936, headquartered in Las Palmas, on Grand Canary island. He and his cronies plotted their technique here in the Canaries, outside of anyone’s ability to see and brain of whatever is left of Spain, before moving to the landmass. Regardless of having the Pyrenees mountains in its nation, the most noteworthy point in Spain is very the island of Tenerife. El Teide is 3,718m (12,198ft) high. The Canaries have a lot of tall crests and also has Roque de Los Muchachos which is located on the island of La Palma 2,400 m (7,874 ft). Tenerife is the largest island among the Canary Islands. It is also the highly populated island of Spain. The island is a home for many beaches and luxury resorts. It is a major tourist destination in Spain. 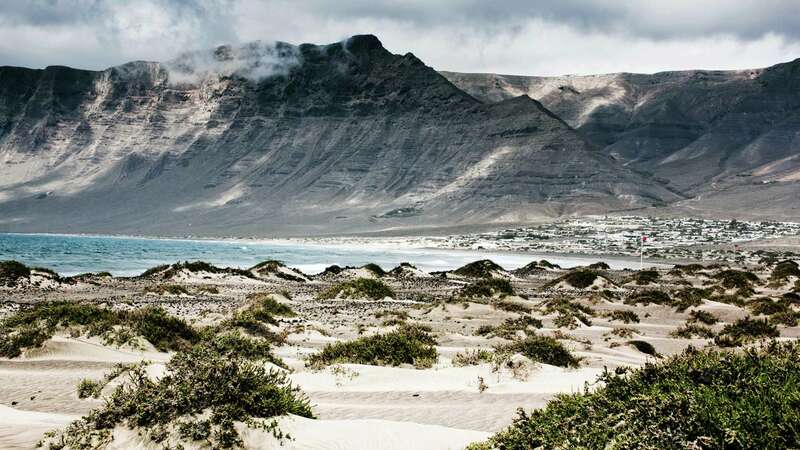 The top 10 places to visit in the Canary Islands is discussed below. The Teide national park is located around Mount Teide. The cable car ride that goes up from the parking lot to the top of the mountain is the primary attraction of the national park. 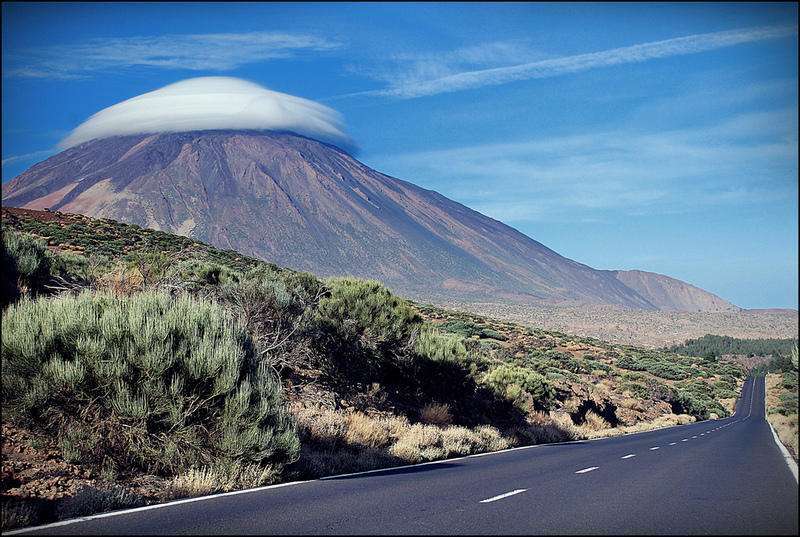 Mount Teide is the highest mountain in Spain. The entire landscape of the island can be seen from the top of Mount Teide. The zoo and wildlife sanctuary, LoroParque is located outside Santa Cruz. The park has a wide variety of animals. LoroParque has a special focus on parrots. The park has a large museum dedicated to parrots. The museum comprises over a hundred different types of parrots. The park also includes a local market, playground, and animal shows. The Los Gigantes Cliffs are a characteristic point of interest of the Tenerife. It draws in numerous tourists every year. Guests can take a boat ride into the sea to see the bluffs very close. It is likewise conceivable to see them from various oceanfront eateries and bars in the adjacent town. The Pyramids of Guimar are an accumulation of six detached pyramids that were constructed in the nineteenth century outside of the town of a similar name. The pyramids are a great sight particularly since they were constructed without mortar. The pyramids are in the focal point of an extensive archaeological site that incorporates a little gallery. The botanical gardens on the slopes above Puerto de la Cruz cover more than 215,000 square feet. The greenery enclosures incorporate a wide range of tropical and sub-tropical plants from the islands and the territory. Botanical gardens have various diverse ways to take guests through themed ranges containing colorful blooms, trees, and different plants. 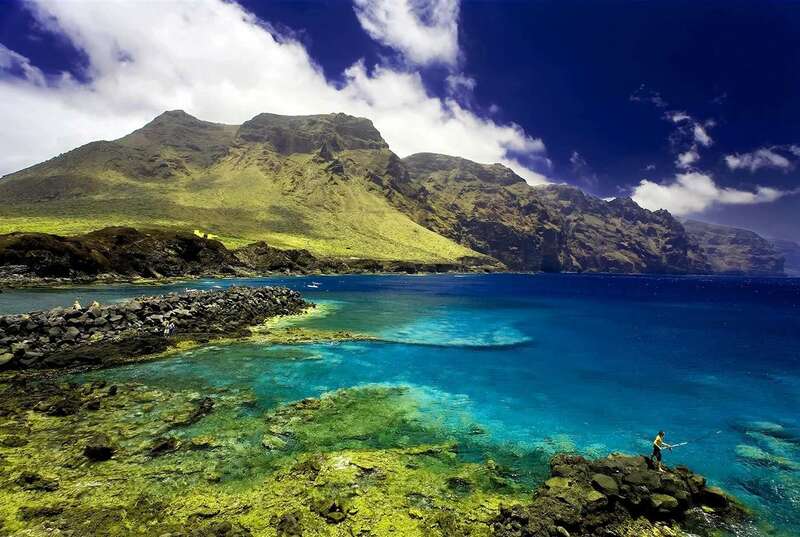 The Parque Rural de Anaga involves the vast majority of the northeastern piece of Tenerife. The recreation center is huge and incorporates thick wilderness territories and also scantily populated mountainsides. The Museo de la Naturaleza y el Hombre in Santa Cruz de Tenerife is a gallery that contains numerous imperative ancient rarities identified with the Canary Islands. It additionally contains various particularly saved mummies from around the globe. The Auditorio de Tenerife is a standout amongst the most particular bits of present day design on the islands. The site additionally has various distinctive social celebrations during the time, for example, the well-known Canary Islands Music Festival. The Playa de Las Teresitas is an artificial shoreline that sits on the edge of the Atlantic Ocean. Sand from the Sahara was utilized to shape the shoreline. The Playa de Las Teresitas is the main shoreline in the Canary Islands that does not have dark sand. Guests can swim in the sea, sunbathe in the quiet landscape. The Basilica of Candelaria is a substantial church in Candelaria. Voyagers should stop to see this basilica and the unmistakable engineering. The inside of the basilica is loaded with established paintings and high entrances. Guests can see astounding models and recolored glass windows inside.